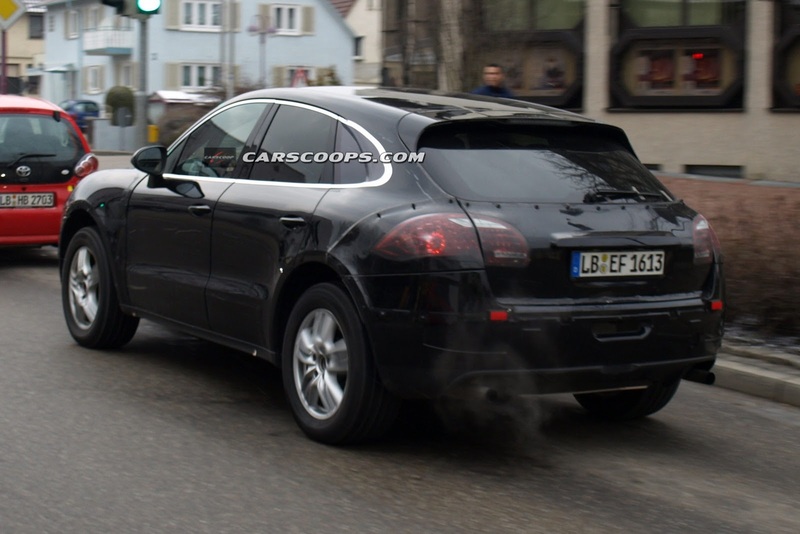 A new set of spy shots with the upcoming Porsche Macan crossover reveals the dashboard of the German model. 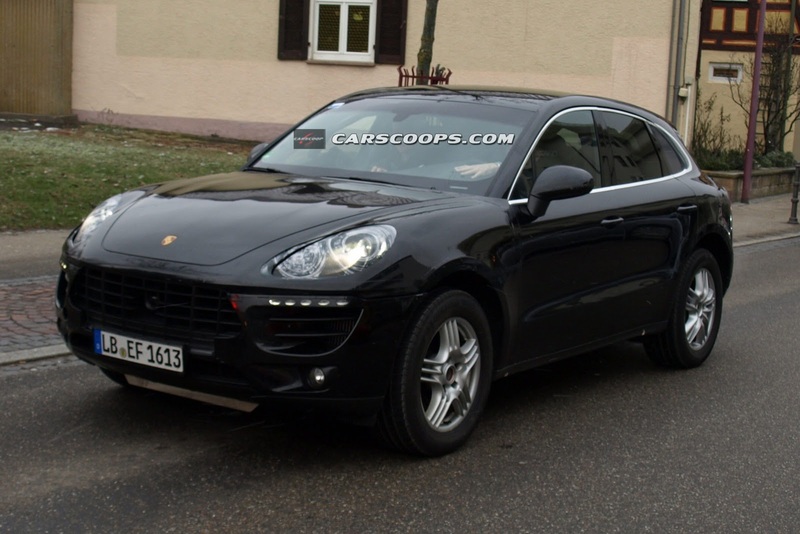 The new Macan, a model which is likely to debut later this year, is placed under the well-known Cayenne in the range and will compete with its well-known German rivals. It is based on the MQB modular platform of the VW Group, sharing it with models such as the new Octavia or Golf. We’ve already seen several shots at the exterior but these interior images help us to get a better overview on the German model. We can see a revised steering wheel and dashboard but nevertheless, the new Porsche Cayenne shares a lot of similarities with its bigger brother. More information including availability, engine range, pricing and also official photos are expected later this year.